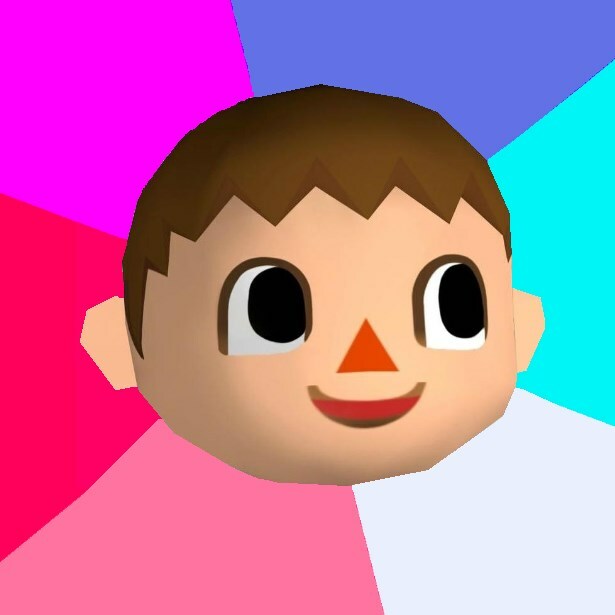 tom nook says "plant flowers around the shop"
leave for a week, "WOW I didnt recognise you!" they don't recognise the only human in the town. "I don't understand what you're saying"